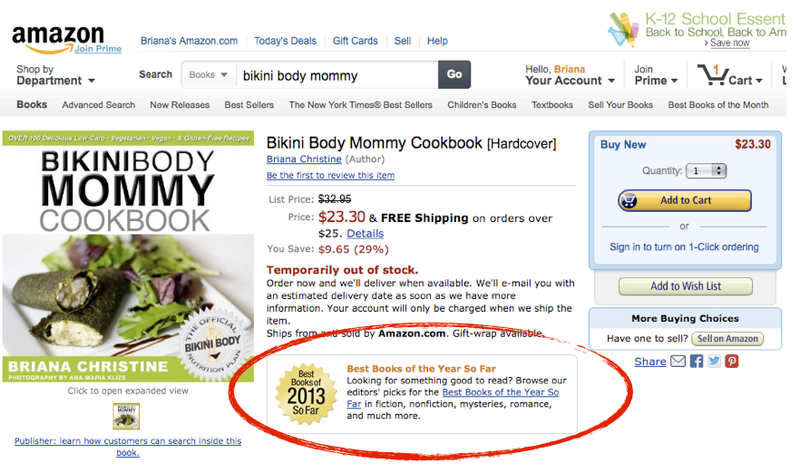 BIKINI BODY MOMMY™ — BOOK UPDATE: Amazon "Best Books of 2013 So Far"
BOOK UPDATE: Amazon "Best Books of 2013 So Far"
WONDERING WHAT TO EAT while following my FREE 90 DAY BIKINI BODY MOMMY CHALLENGE? 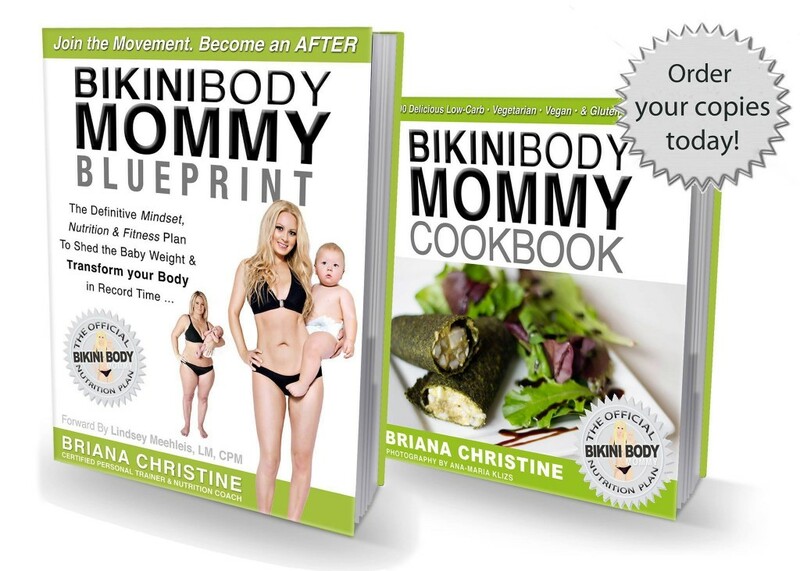 The complete NUTRITION PLAN, Workouts, and RECIPES can be found (IN PRINT) within the pages of my book "The Bikini Body Mommy Blueprint" and Over 100 Bikini Body Mommy Recipes can be found in my "Bikini Body Mommy Cookbook"
Since their release in May, both of my books have hit Amazon's list of the "Best Books of 2013 So Far!" and have repeatedly sold out. I know that it is incredibly frustrating for the thousands of you who are starting my program this week -- that both of my books are showing as "Out of Stock" on Amazon at this time, but if you add your name to the wait list it will help the print house/distributor up the quantities that are being printed so that all of the orders can be fulfilled!